Pubs (referred to as the On-Trade) in particular benefited from the much-needed boost, enjoying their first third-quarter growth in over 15 years, with sales increasing by 0.9 percentage points. 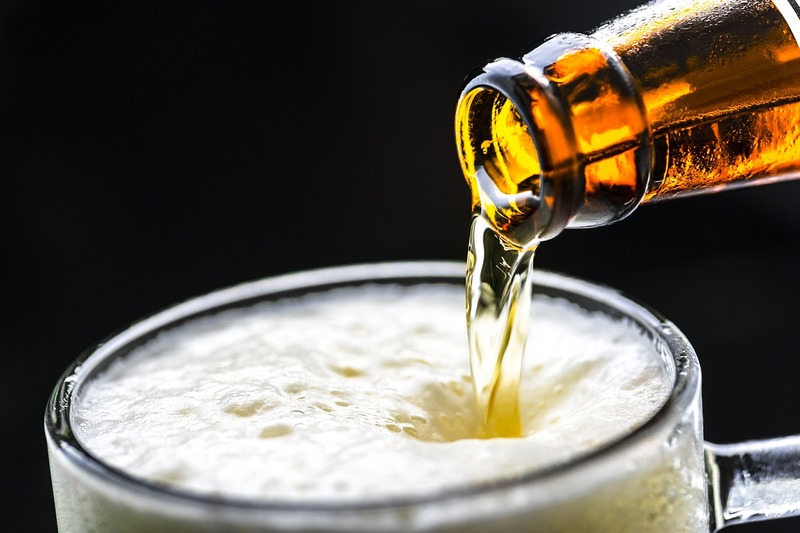 In supermarkets and off-licences (referred to as the Off-Trade), beer sales in the third quarter of 2018 went up by 7.6% on the same period in 2017. Uncertainty around Brexit, however, is a major concern for the brewing and pub sector. With consumers unsure of what the final outcome of Brexit will be, pubs have started to see customers tighten their purse strings at the bar. Clarity on the transition period from March 29thonwards and a strong steer on the future relationship with the EU is needed to reassure brewers, publicans and consumers alike. “It’s certainly good to see that beer sales are doing better overall. England’s success at the World Cup and good weather undoubtedly helped.